By the numbers: The company projected earnings per share for fiscal 2018 will fall to the lower end of its $3.27 to $3.37 range and noted weakness in its full-price stores, where same-store sales rose by 0.3%. It will resort to promotions to unload the excess inventory. 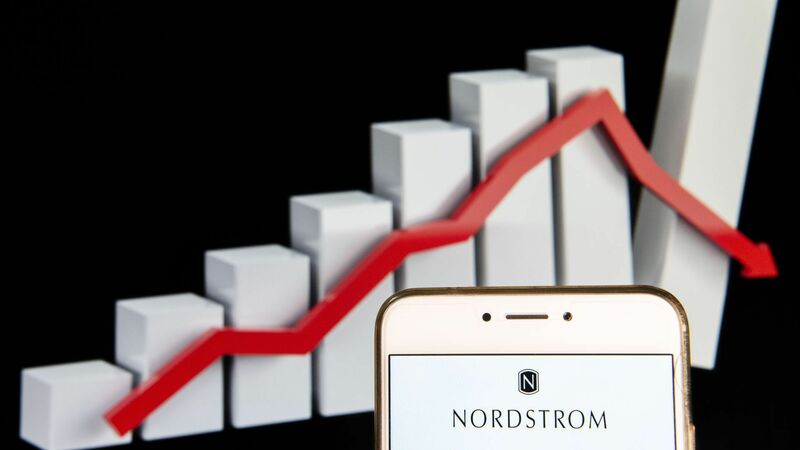 Nordstrom's stock fell 5% as a result.